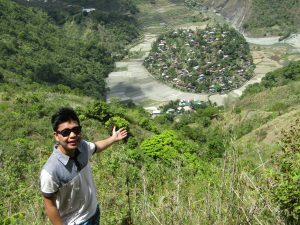 Apayao is considered the last ecological frontier of the Cordillera region and the country. This as, vast primary dipterocarp forests cover much of its landscape. 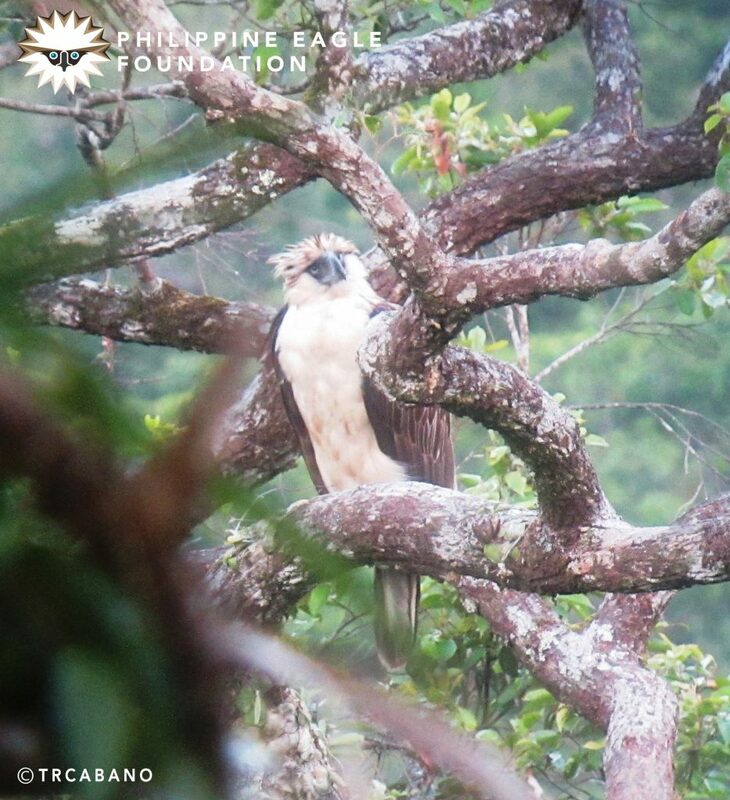 In fact, the critically-endangered Philippine Monkey-Eating Eagle has recently been sighted on its remote forests. 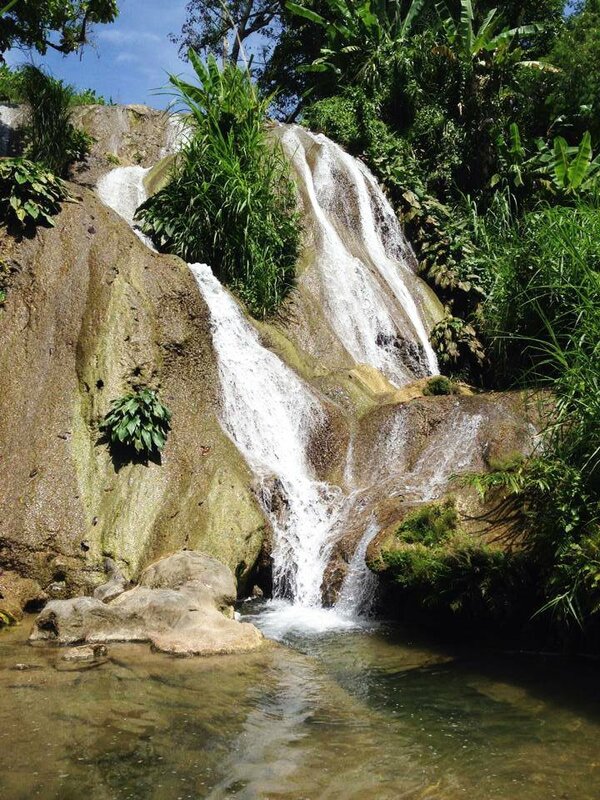 Apayao, therefore, presents one of the best opportunities for ecotourism development. Ecotourism, if properly done, can boost the economic development of Apayao while protecting its natural environment and local culture. 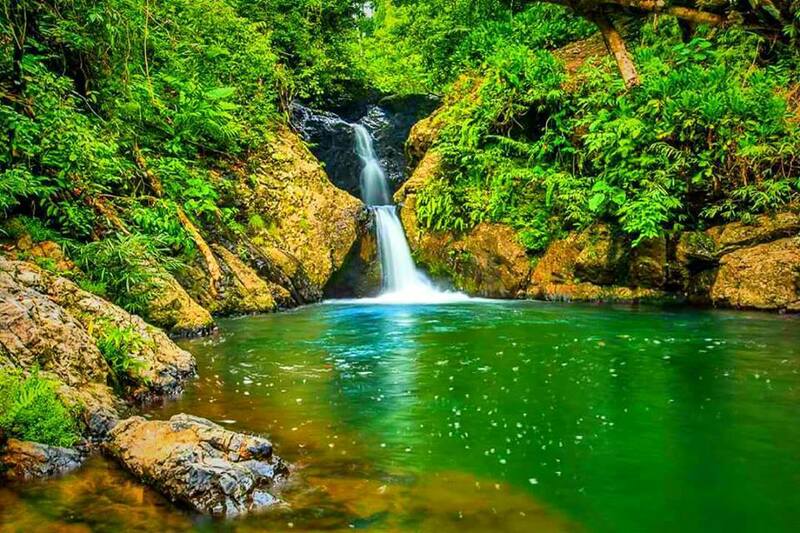 Indeed, Apayao offers countless and hidden natural wonders. It is a sure hit for those looking to experience a rustic and simple life in the wilderness. 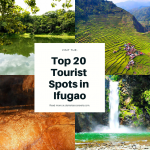 Without further ado, here are the top 20 must-see tourist spots of Apayao. This is a cluster of jagged limestone boulders at barangay Marag. The boulders measure around 7 to 8 feet high. Climbing to the peaks presents a real challenge especially if you are not an ardent hiker. But surely, the thrill and the wonderful view atop will make up to that. Due to the rough and sharp texture of the boulders, visitors/tourists must wear proper footwear and protective gear. The highest peak is known as the Father Rock. It provides an entrancing view of the surrounding fields, valleys, forests and rivers. The suitable topography of Dupag rock made it a hiding place of the locals and insurgents during the wars and uprisings. It, therefore, plays a major historical role in the area. To get here, one needs to hike for some 30-45 minutes. 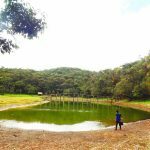 Undeniably, it is now one of the most featured tourist spots of Apayao. These are a series of mini-waterfalls. Their naturally-built pools continue to attract local interests and even tourists. Their cool and crystal-clear waters cast a rejuvenating sight. Containing several chambers, this cave in Luna showcases nature at its best. It has a wide opening, reminiscent of a cathedral’s dome. To get inside the cave, one needs to ride a boat. 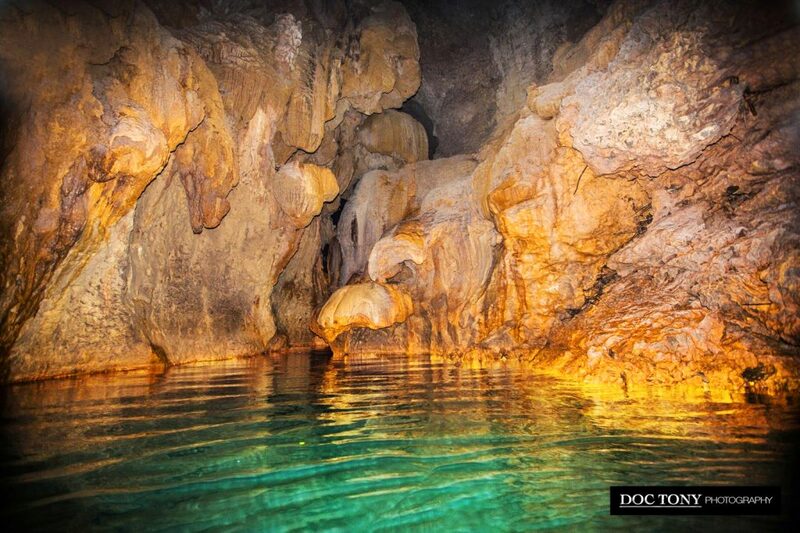 Yes, it has an underground river, like that of Palawan. The view of the river itself is breathtaking. It reflects the color of the surrounding forest. Yes, that’s fresh and pristine waters emanating from the cave. 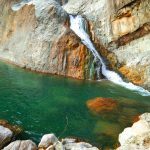 It is a perfect spot for swimming and immersing with nature. 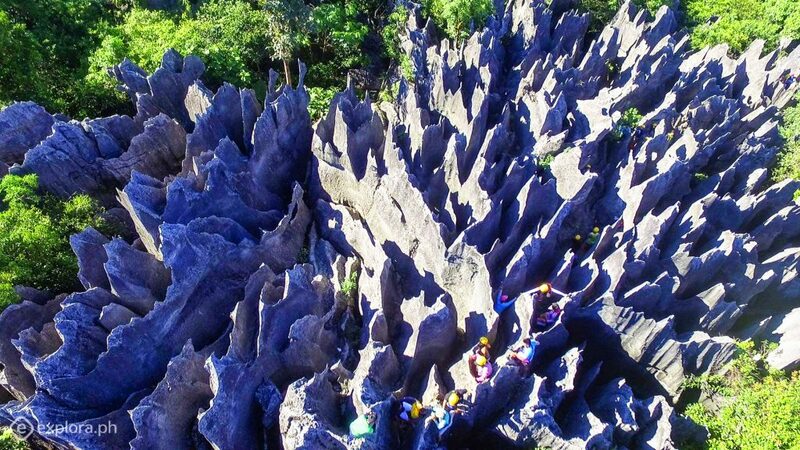 Once inside, one can catch sight of stunning stalactite and stalagmite rock formations. One could simply wonder how such beauty formed. In addition, numerous bats inhabit the cave. 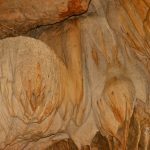 These indicate the rich biodiversity inside the cave and the surrounding area. 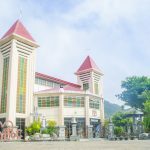 To date, this is one of the most popular tourist spots of Apayao. The vast lowland forests of Apayao host the iconic Philippine-Monkey Eating eagle, a critically-endangered species. 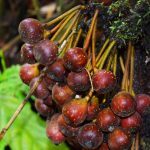 Thus, Apayao provides home for the continuing survival of the species. So far, there are around 25 eagles documented in the area. 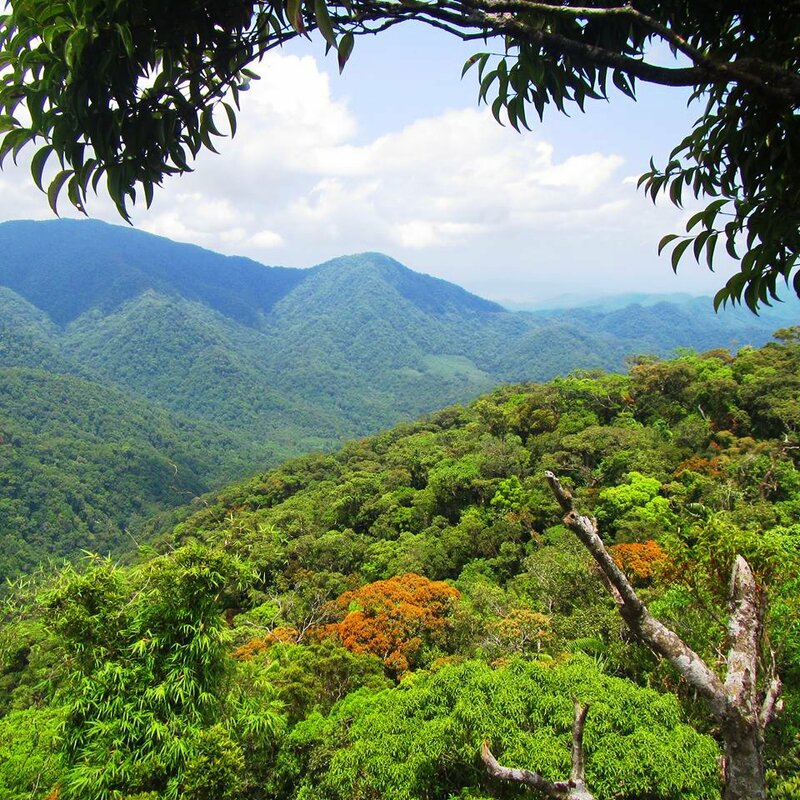 Calanasan’s forests also host a rich diversity of other flora and fauna species including the Northern Luzon cloud rat. 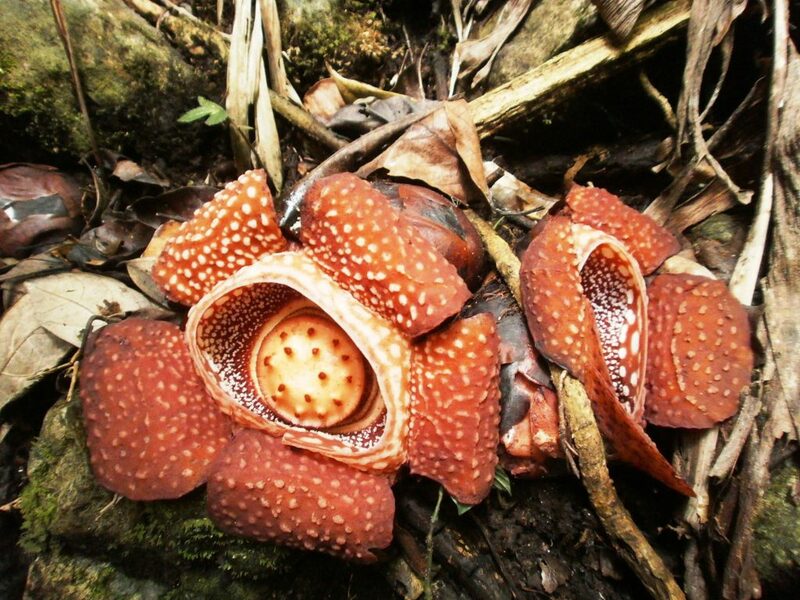 Giant Rafflesia flowers can also be spotted. On many area, giant dipterocarp trees such as lawaan dominates. They can be as tall as a 10-story building. It would even take around 20 people hurdling together to circle their massive buttresses. These keystone species must be protected from both legal and illegal loggers. After all, they play a crucial role for both the natural environment and the local communities. Fortunately, the local authorities are taking initiatives to do just that. 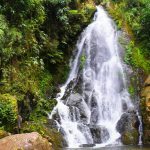 Gololan falls cascades for more than 33 meters. On sunny days, it projects a small rainbow, thanks to rock cliffs that trap the sunlight on the bottom. The falls’ waters carved a deep and wide pool. This is perfect spot for swimming. The surrounding boulders provide an ideal spot for jumping or diving. To get here, one must hike for some 30-45 minutes. Take note. This is a downhill trek. But along the way, nature’s surprises such as orchids, birds’ calls, and trees’ rustle would constantly relieve you. 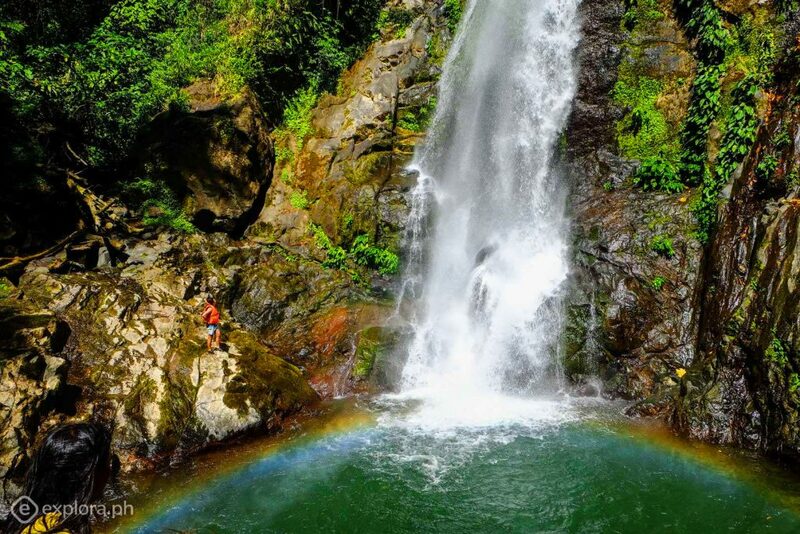 Among the tourist spots of Apayao, this one must definitely make it to your bucket list. This traverses all the municipalities of Apayao except Conner. It extends for more than 181 kilometers, making it the longest river in the said province. It emanates from the hinterlands of Calanasan and grows bigger as it passes through the different municipalities. 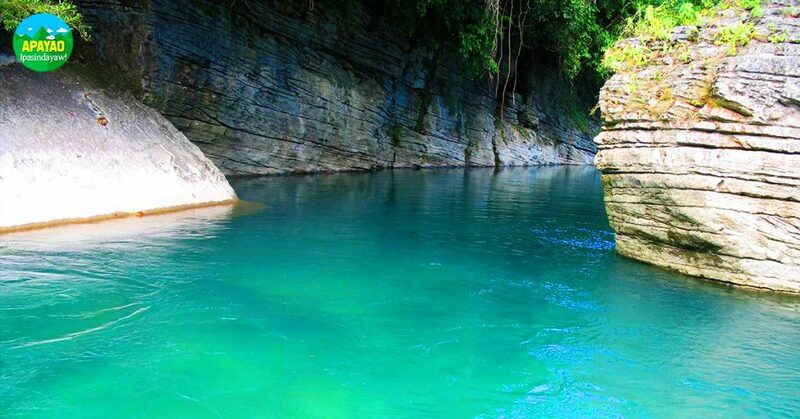 Apayao river ranks as one of the cleanest rivers in the country and one of the largest river systems. It provides home to a plethora of marine species. In fact, big fishes can be seen swimming. Hardwood trees and dense forests also grow on some parts of its banks. In addition, this river can be tapped for whitewater rafting activities. Aside from the forests, visitors can catch sight of beautiful waterfalls spilling on it. Interestingly, it is the Isneg’s culture called Lapat which preserved the rivers beauty and bounty. Mt. 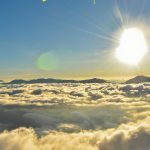 Kilang rises to more than 1, 656 meters above sea level (MASL). 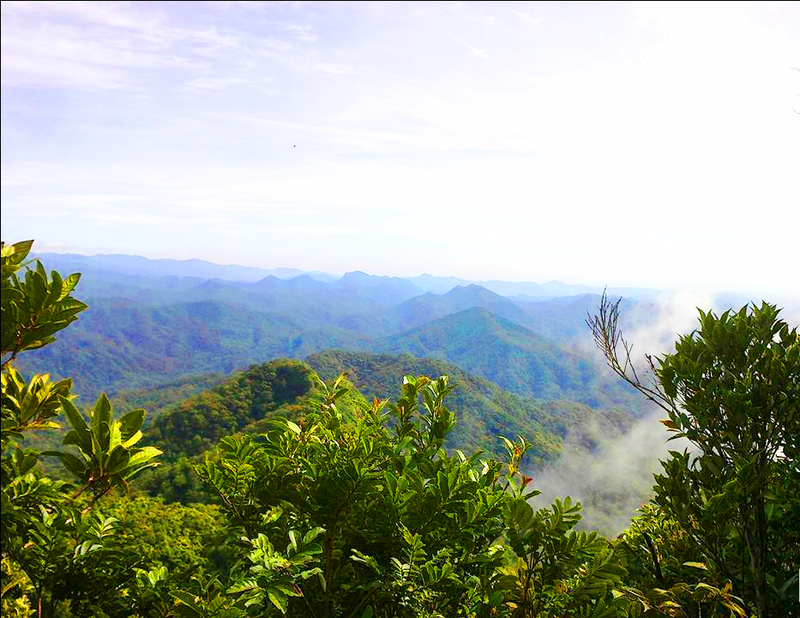 This makes it one of the highest peaks of Northern Apayao. It can be viewed from the boundary of both Apayao and Ilocos Norte. The best time to view its majesty is during 4am to 5am. However, if you are looking for a challenge, you can try assaulting its summit. To get to Mt. Kilang’s peak, you need to trail on dense mossy forests. On some parts of the trails, you can catch sight of amazing rock formations. Some of these are jagged so take extra caution to avoid wounds or skirmishes. The trek takes hours from the usual trailheads. However, clear sunny days would reward you with breathtaking views of the vast forests of Apayao and the mountain ranges of Ilocos. Sea of cloud formations also frequently appear. Pudtol, just like Calanasan, hosts vast areas of dipterocarp forests. These forests feed numerous brooks and streams which then join to form the locally-famed Maton River. 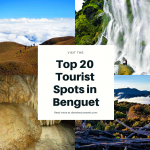 This is now creating a fuss among the tourist spots of Ifugao. In fact, its more than a favorite getaway for the local communities. It is now a rising come-on of Pudtol. The river features numerous pools. These are fit for swimming and boating. Along lower Maton, there is a favorite pool with a small cascade. Its waters are cool and crystal-clear. There are numerous rock formations on the area. These are ideal spots for jumping. Oh, the highest of these is a 15-foot outcrop. This is a must-try for every daredevil. 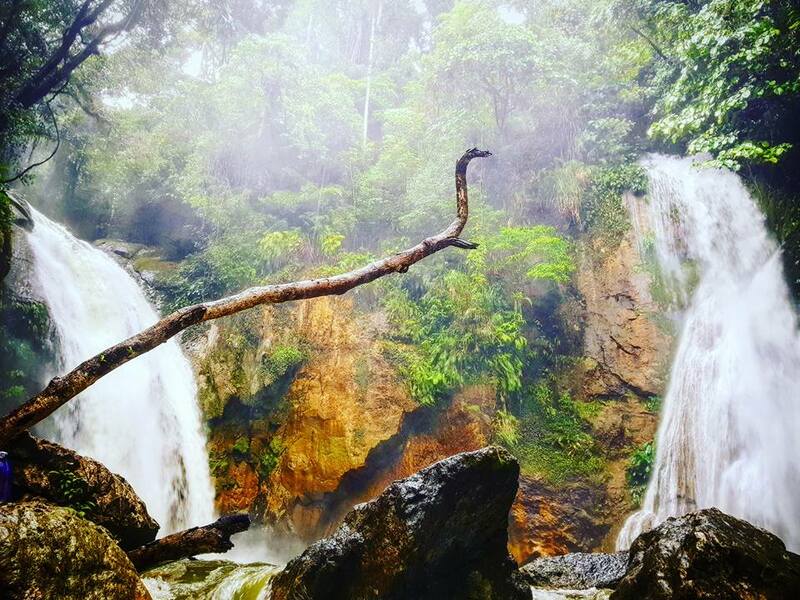 Considered as the biggest waterfalls within the municipality, Girgira falls measures around 30 feet high. 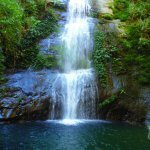 The pristine falls of Girgira emanates from Mt. Magitalan. Because of its huge water volume, the falls carved a pool that is twice as big as an Olympic size swimming pool. It unfurls successive falls, stretching as deep as 30 meters or more. This is less popular compared to Lusok Underground Cave. However, it boasts of equally-interesting features. To get inside the cave, you also need to take a boat until a point where the deep level ends. From here, one then walks to get deeper. 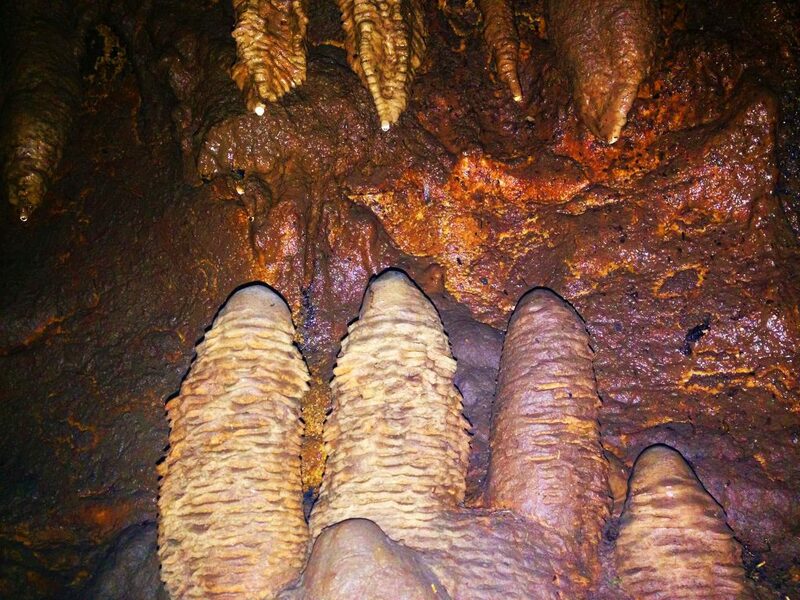 Along the way, there are also imposing stalactite and stalagmite rock formations. There is also a waterfall inside. In addition, the cave’s underground river teems with various marine life such as eels, fishes, and shrimps. Along with other tourist spots of Apayao, this fragile ecosystem warrants protection and sustainable management. Mt. Solo towers to over 1,336 meters above sea level, making it the highest peak in the municipality. From here, one can view the extensive forest cover of Pudtol and its neighboring municipalities. It takes hours to days of hike to reach its summit, depending on where you are coming from. Tourism is not yet fully established in the area. That is why, trails are not also well-established. In fact, only a few locals and hunters were able to assault its summit. 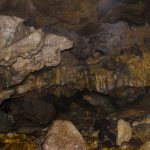 Purit cave has lower and upper chambers with vertical clearances of 6-8 feet high and 10-12 feet wide. There’s not so much rock formations here. However, it serves as a sanctuary for numerous bats. Guano deposits abound here. Thus, it is locally-known as the “Bat Cave.” Before its mouth, there is a natural reception on the sides. Thick forests surround the cave. This offers a thrilling and challenging adventure for nature lovers, mountaineers, or even biologists. It takes at least 10 hours of hike to get here. 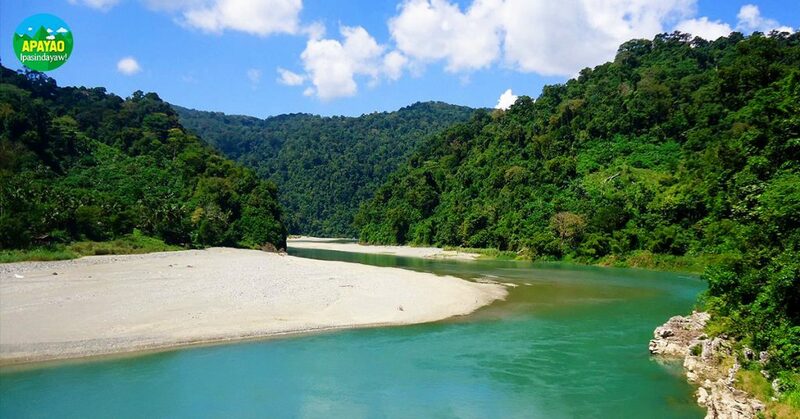 The vast sanctuary teems with various flora and fauna species such as deer, wild pigs, and hornbills. Who knows? There could even be Philippine eagles inhabiting its old-growth forests. For those who are still up for a more extreme challenge, they can pursue their trek to Mt. Sicapo for another four hours. Hopefully, the local authorities continue to implement strict measures to protect and sustainably manage such resource. This covers much of the tropical landscape of Pudtol. It contains one of the most intact dipterocarp forests in Apayao. Unique flora and fauna species also thrive here. The forests feed brooks and streams leading to the Apayao River. 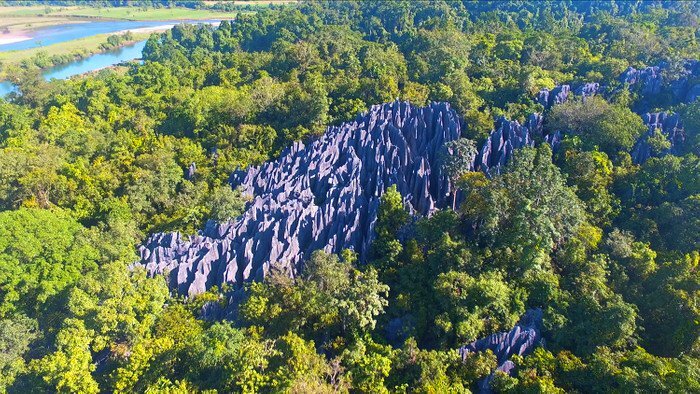 Locals say that the untamed jungles hide hidden gems such as limestone rock formations and uncharted caves. Different waterfalls can also be found here. Unfortunately, logging activities, both large-scale and small-scale, are threatening the rich biodiversity of Agora. Fortunately, there are initiatives on the ground aiming to curb such incidents. Indeed, it is important to preserve this sanctuary since it does not only protect wildlife species but also boost sustainable and community-based development. 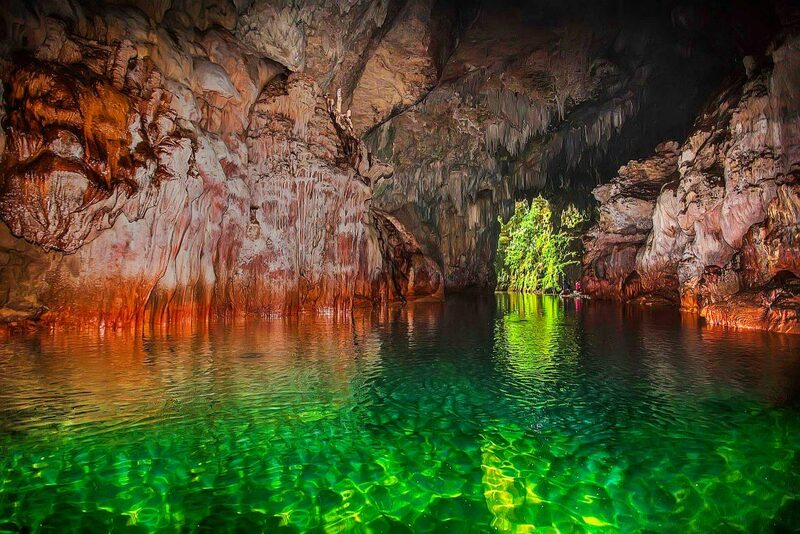 Banselan Cave is one of the most famous tourist spots in the municipality and Apayao as a whole. From barangay Cupis proper, it takes around 30 minutes of hike to get here. The trail passes along the picturesque Bagumbong river. Three chambers with different magnificent stalagmites and stalactites formations compose the cave. On one of these chambers, three mini-waterfalls can be found. Their pristine waters flow on crystalline boulders. Animals such as bats, crabs, rare spiders and others also inhabit the cave. 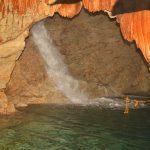 Just like other caves in Apayao, this offers opportunities for spelunking, trekking, and even picnic activities. The falls measures around 20 feet high. It cascades gently on the face of a boulder. It has two decks of natural pools. 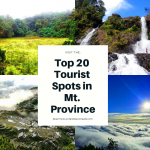 You may also message the Provincial Tourism Office on their Facebook account here. Disclaimer: This is a work in progress. 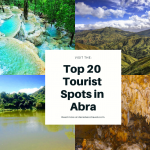 If you are from Apayao and would like to cite additional information or even corrections about its tourist spots, you may mention so on the comment section below. Iyaman!